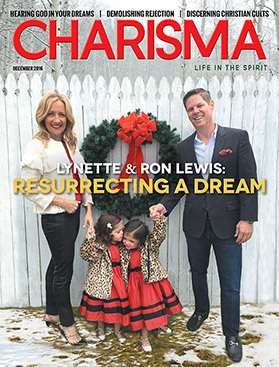 Charisma Premium is an annual subscription service to CharismaMag.com, CharismaNews.com and MinistryTodayMag.com featuring a modern design and a browsing experience with no advertisements and provides access to all digital issues of Charisma Magazine and Ministry Today Magazine. Your subscription will begin with a 14-day free trial period. A credit card is required but will not be charged. Subscriptions are charged upon trial completion if not cancelled. 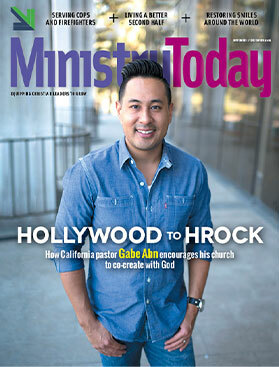 Free trials will be charged a special rate of $7.95 for their first one year subscription. Trials may be cancelled at any time if you do not wish to subscribe. Your subscription will automatically renew at the regular Charisma Premium rate of $9.95 annually unless you cancel your subscription through your online billing management page prior to the renewal date. While we will be sad to see you go, you may cancel your subscription at any time, in which case your subscription will continue until the end of that billing cycle before terminating. You may cancel your subscription immediately after the subscription starts if you do not want it to renew.